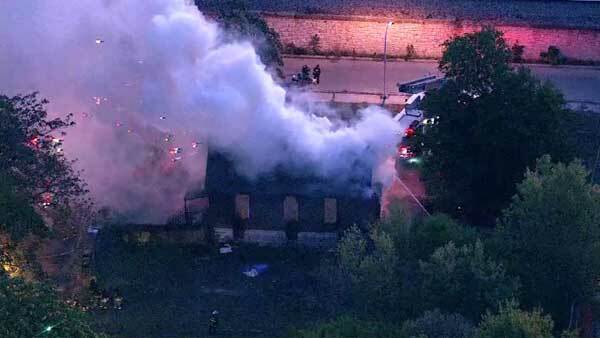 CHICAGO (WLS) -- An abandoned home caught fire in Chicago's Englewood neighborhood. Flames spread rapidly through the two-story structure in the 400-block of West 56th Place. 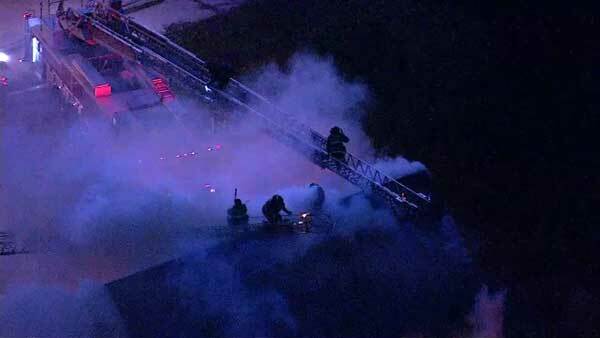 Smoke billowed out of the roof around 6:40 a.m. Monday. It could be seen for miles. Firefighters were called off the roof and out of the building because there was concern about a possible roof collapse. They battled the blaze from the outside, pouring water on the vacant building. Investigators said the fire may have started in the basement. They are looking into the cause.